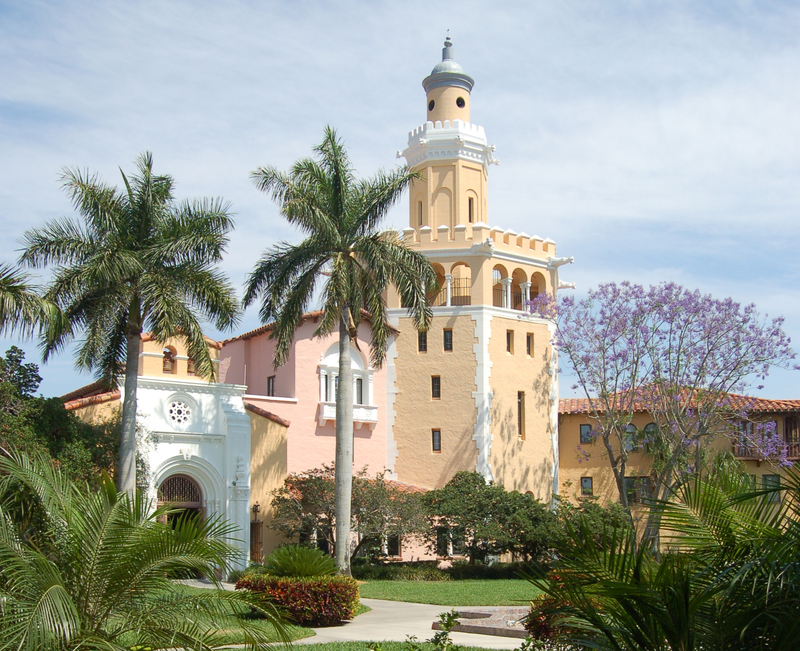 Stetson University College of Law in Gulfport, Florida, is again ranked the no. 1 law school for Trial Advocacy and is ranked no. 2 for Legal Writing in the U.S. according to U.S. News. It is the 20th time in 24 years that Stetson has been ranked the top law school for Trial Advocacy and has consistently ranked among the top six legal writing programs since the inception of the Legal Writing rankings. Stetson Law is also again listed among the top 100 law schools in the country. More information about Stetson’s distinguished top national programs is available online at www.stetson.edu/law/advocacy and www.stetson.edu/law/academics/lrw. For more information on the U.S. News 2019 “Best Grad Schools” visit www.usnews.com/grad.